Sorting Line S11PDC + Quality: "Quality that make the difference". 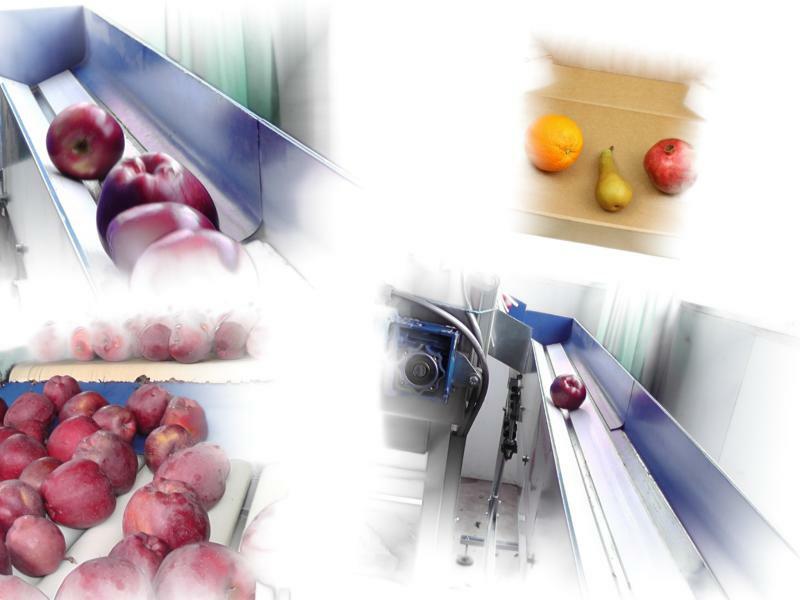 Mini Line sorting S4 series: "great solution for small producer of Fruit and Vegetable"
Sorting Line S12VL: "Convenient price for a great product". Sorting Line S11PDC: "one solution for a big productivity".